What it claims to do? "A gentle rose and lavender tonic for everyday use that helps hydrate dry, sensitive, mature skin without causing it to overreact. Soft, comfortable skin is only a spritz away-eau my!" 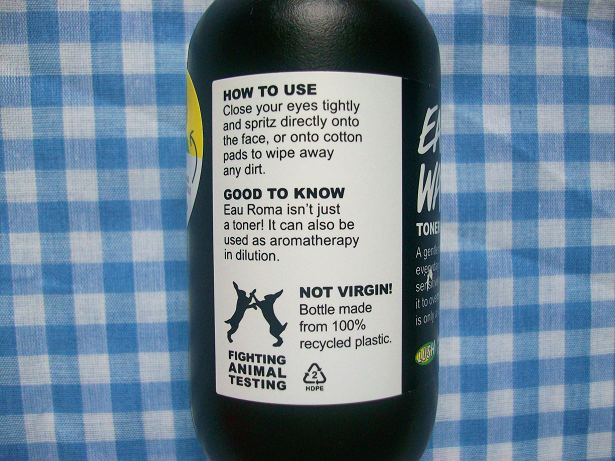 My experience: I actually used this product as soon as I got into the car the day I bought it! My first impressions were that it smelled great and that it was refreshing, this wasn't a cool water sort of feel but a bath in a spring water sensation! That night when I got home I used it after I cleansed my face with a cotton round and again I felt like I was being treated at a spa, it is very hydrating! 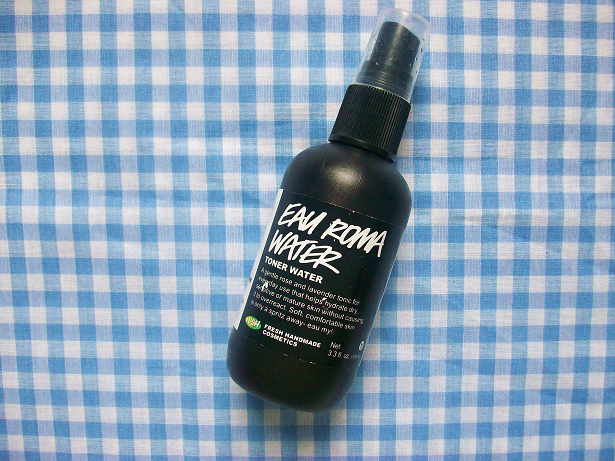 I also love using this when I am out and need a cool mist to refresh my face. Would I recommend this to someone? Yes! Whether you have dry or oily skin your skin will enjoy this! It's refreshing and will be a great product to have in your bag during summer! 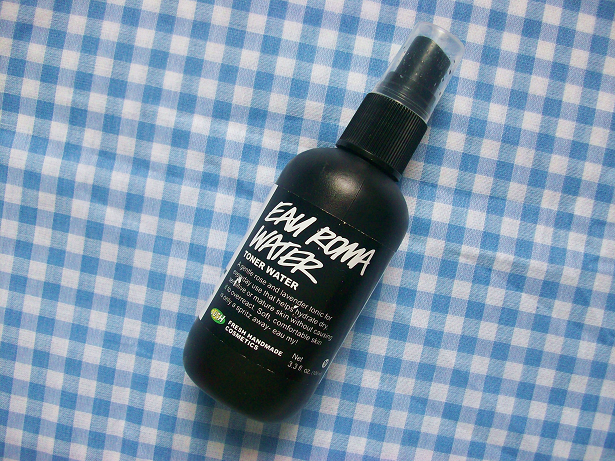 You can buy the LUSH Eau Roma Water here. 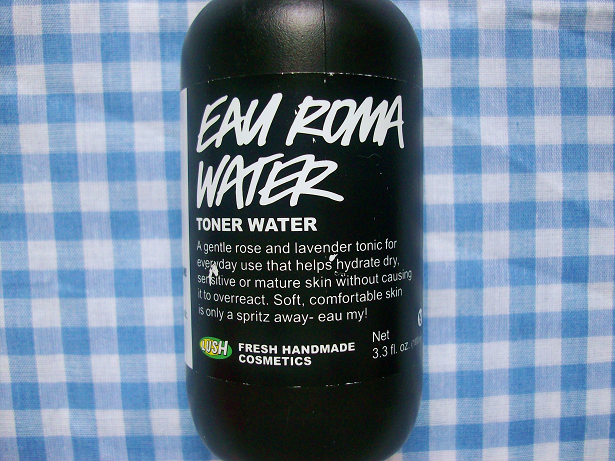 Have you tried Eau Rome Water before? 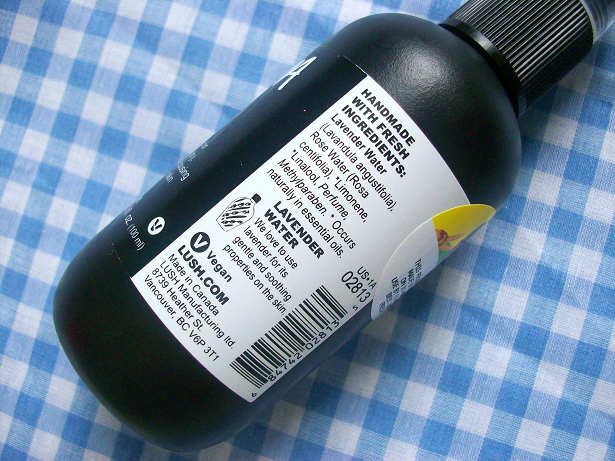 What's your favorite toner?